I’m saying ‘no’ to candles also! 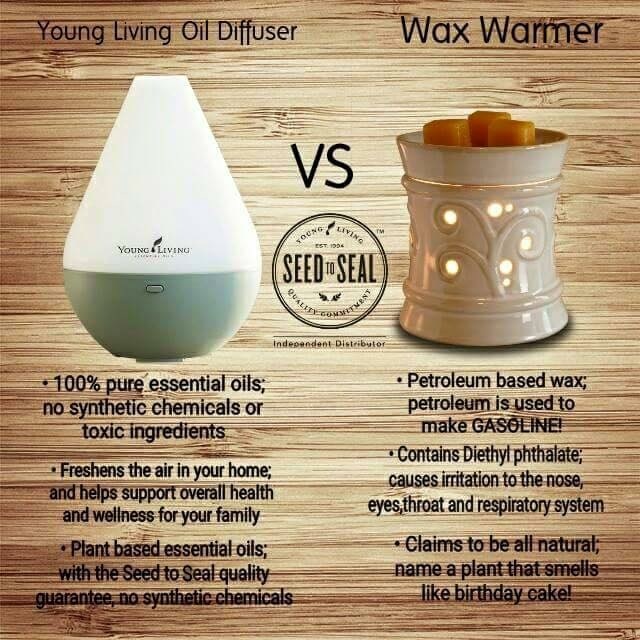 Diffusing is the way to go. Cannot wait to get my combos going after I make my next order. 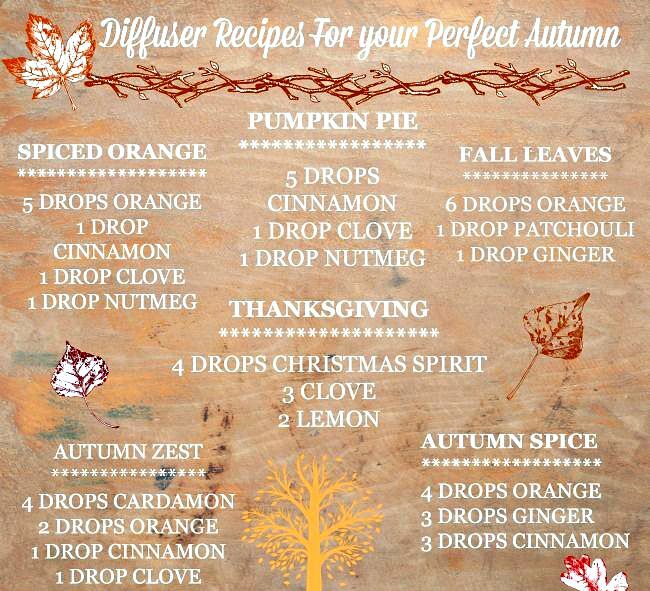 I’m purchasing clove, ginger, and orange to diffuse!